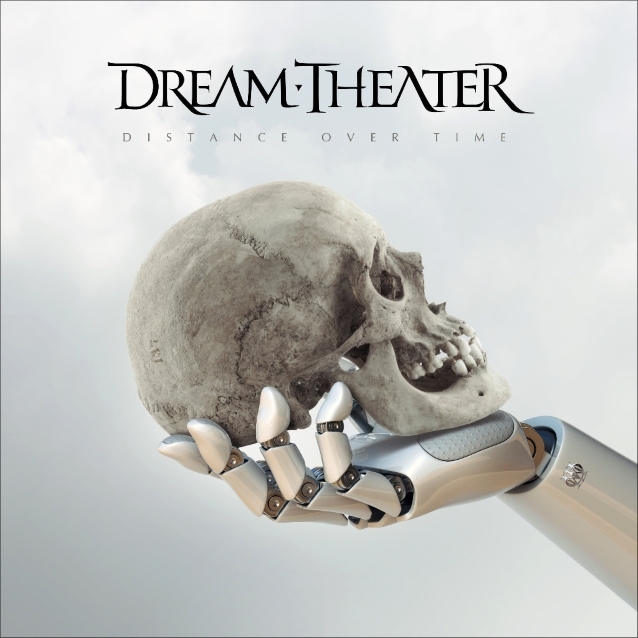 James LaBrie says DREAM THEATER wanted to "get back to writing a classic heavy album" with its upcoming 14th full-length effort, "Distance Over Time". The move was apparently influenced by the 25th-anniversary tour in support of the band's seminal "Images And Words" LP and the lukewarm reaction to its light and ponderous 2016 double-disc concept release, "The Astonishing". 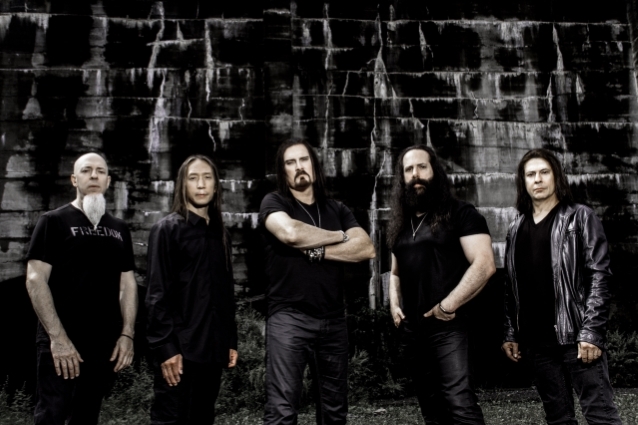 In June of 2018, the five members of DREAM THEATER secluded themselves in a private location in upstate New York to write and record "Distance Over Time". The communal and free-flowing atmosphere paid off, according to the singer. 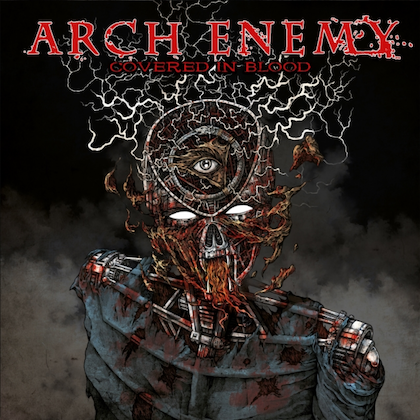 "I think coming off the two-year [tour] and most of it for 'The Astonishing', it was quite evidently clear to us — we have been talking about it for a while that we wanted to get back to writing a classic, heavy album, a classic DREAM THEATER heavy album, but still maintaining the progressive side to us, but making it a little bit more concise, making it where the songs didn't necessarily have to be epic in length and their showings and arrangements," LaBrie told Australia's Heavy (hear audio below). "Something that was very defined, something that was undeniable in its statement with each song. We kind of also knew that we wanted to write an album that would be under an hour. So it was just a very conscious effort to go in, write a very — a classic, heavy album in DREAM THEATER terms." He continued: "We lived together, so it made the fact that we were around one another and we closed the rest of the world off so that we could just be very focused on what we were doing, it made for a very somewhat prolific experience, I would say, because things were happening quickly and I'd say that it was a spirited effort and very cohesive from the very beginning. Things just seemed to be jelling. Ideas were numerous, plentiful and so it was just something that I think we were feeding off one another's energy, one another's commitment and it was just a great time. Not to mention, you got to remember, when we weren't in that room, in that studio writing, we'd be outside cooking together or just constantly talking about the music, which really lent itself to why I think it came out and it ended up being what it is. So all these things, I think really kind of helped to shape how this album turned out, the songs themselves and the sound of it and the vibe throughout." Asked what made the writing sessions so "prolific" considering that DREAM THEATER gave themselves only a handful of weeks to assemble the entire album, LaBrie said: "The writing of the album was about 17, 19 days, about that, that we wrote the album. 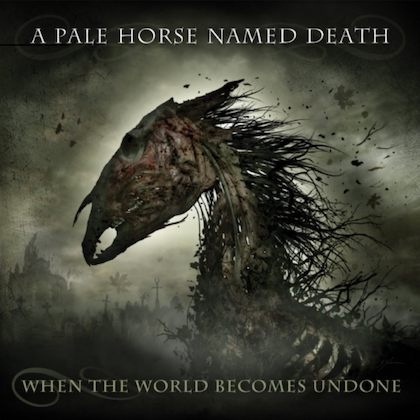 If you look in the past and even though we might be at whatever album in DREAM THEATER's discography, is that's kind of been, to a certain degree, that's kind of been the timeline for the actual days that you're putting the material together. It's been about three, four, maybe five weeks where everything just seems to come together. I think it was why I wanted to state it was prolific because the fact we were around one another, we were living together and like I said, it's a hundred meters from the house we were living in to the studio. You're constantly in that environment, so it was easy to be discussing at all times, the music, if you wanted to. To get on to another idea or someone say, 'Oh, you know what? I was thinking this last night. You don't even have to do that.' You're sitting in the living room with one another: 'Hey, you remember when we were working on 'Paralyzed'. Why don't we do this when we get to the chorus?' There was a lot of that going on where the conversations also enabled us to find ourselves in a quick pace: 'Oh, man! Awesome!' Things were coming together and sounding terrific. I think overall, DREAM THEATER, we've always worked very fast, even though we've had many different ways that we approach or how we might want to record or where we want to record, depending on what we feel is necessary for that particular album that we're writing." "Distance Over Time" will be released on February 22. The disc, which marks the first for the band's new label InsideOut Music, was produced by guitarist John Petrucci, mixed by Ben Grosse and mastered by Tom Baker. Listen to "All Together Now With DREAM THEATER" on Spreaker.